Restoration Professionals in Paterson, Ridgefield & Beyond! 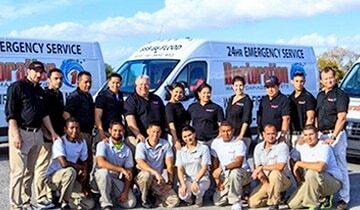 Call Us for Help with Fire, Water, or Mold Damage! Unexpected storm caused severe water damage to your household? Fire led to smoke damage in your business? Don’t worry about figuring out another detail! Restoration 1 of Bergen County handles all types of restoration services and works on a fast turn-around time. We go above and beyond to ensure you are 100% satisfied with our restoration and repair services. 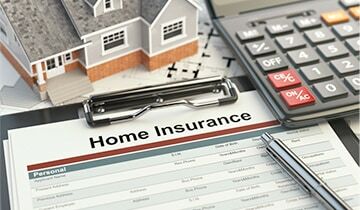 More than that, our services are covered by insurance, meaning you get your property back top shape and don’t have to freight over anything else. We serve Edgewater, Palisades Park, North Bergen, Union City, and surrounding areas. Check out our Hazmat Hazardous Cleanup services! 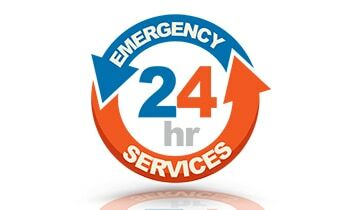 We are available 24 / 7. We ensure you’re a completely satisfied. We have technicians who are IICRC and IAQA trained and certified. We have a licensed and insured team. We provide 100% free estimates / consultations. Reach out to our team today to get quality, dependable services. 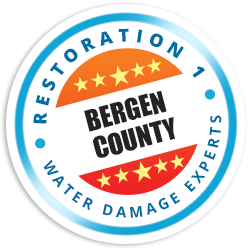 From fire damage to mold remediation to water damage, our Bergen County restoration experts handle it all. Get your restoration project started now! Call our Bergen County restoration professionals at (201) 479-4332.